Our service is perfectly safe and you don't need to reset your passwords. 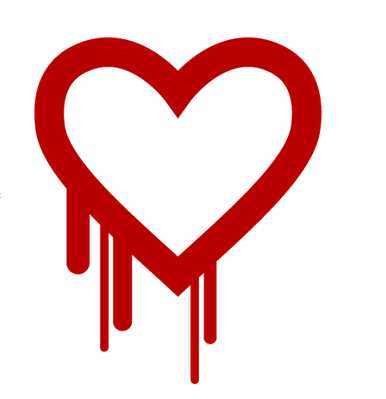 A major vulnerability, known as “Heartbleed” has been disclosed for the technology that powers encryption across the majority of the internet. That includes many websites and boards. Forumotion is safe, without any breach and, but this is not the same on other social networks or boards. This still means that the little lock icon (HTTPS) we all trusted to keep our passwords, personal emails, and credit cards safe, was actually making all that private information accessible to anyone who knew about the exploit.